A good cast. Exciting tasks. Stunning locations. No horrible gimmicks. That’s all you need on The Amazing Race! And that’s definitely what’s gotten The Amazing Race Philippines: DryedMangoez Edition to its 16th season, no problems! Woohoo! 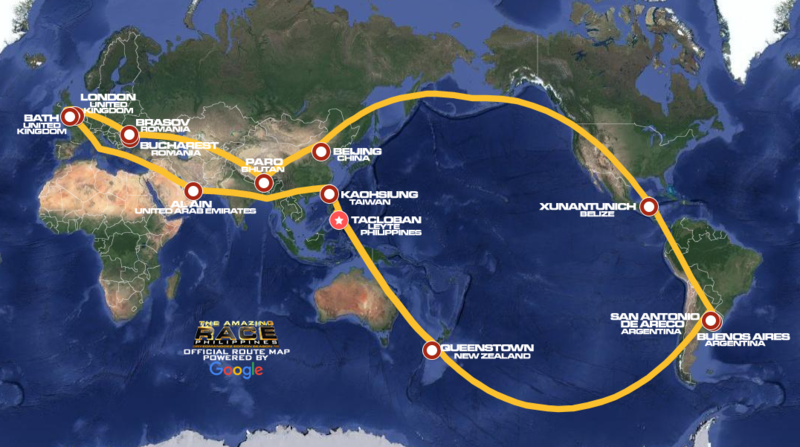 So get ready for another Race around the world (kinda, technically).